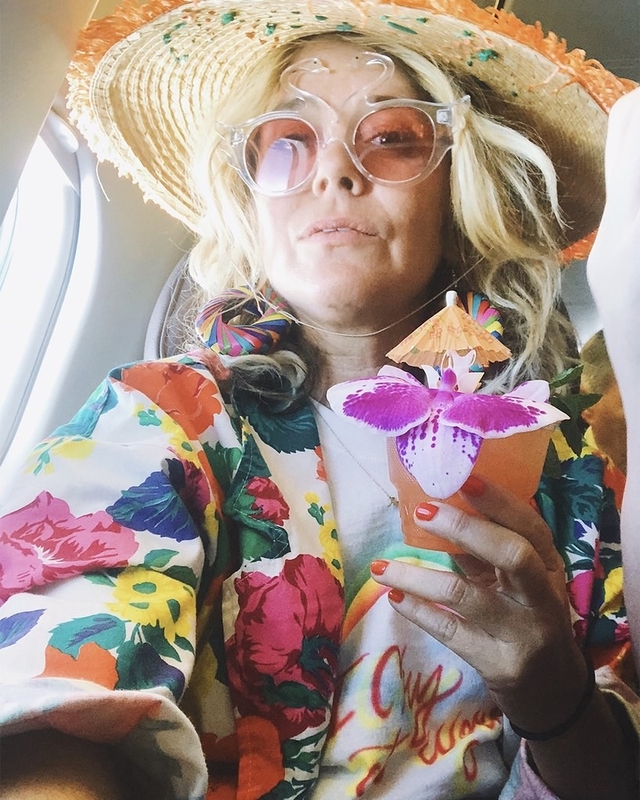 You're gonna wanna scoop up all these products in one ~fowl~ swoop. 1. A bird-covered frock to wear on days you want to ~wing~ it, and just throw something on and go. Get it from ModCloth for $69 (available in sizes XXS–4X). 2. 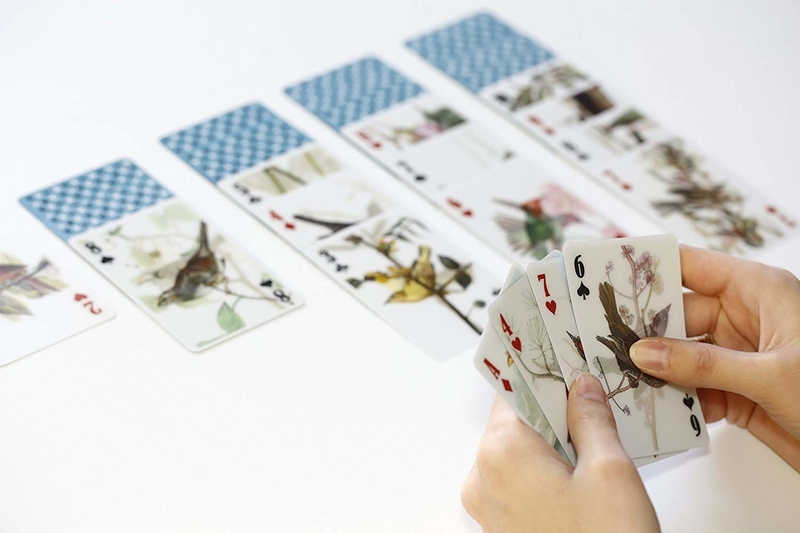 A pack of lenticular bird playing cards for a game that's anything but one-sided. I have these cards! Everyone loves playing with them. 3. A very chill penguin you can fill with baking soda to keep your fridge fresh. The irony of a fishy smelling bird keeping your fridge smelling good is not lost on me. Get it from Amazon for $14.99 or Firebox for $13.09. 4. 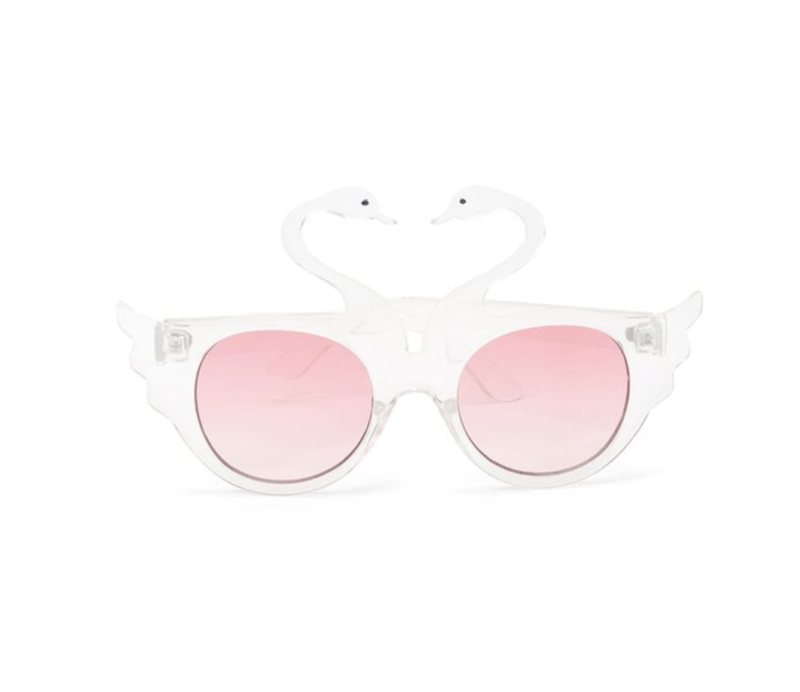 A pair of swan sunnies for maximalists who know how to accessorize. Get them from Ban.do for $8. 5. A fancy pigeon enamel pin for people who know pigeons deserve a better title than "rats with wings." Get it from birdsinhats on Etsy for $10.16. 6. 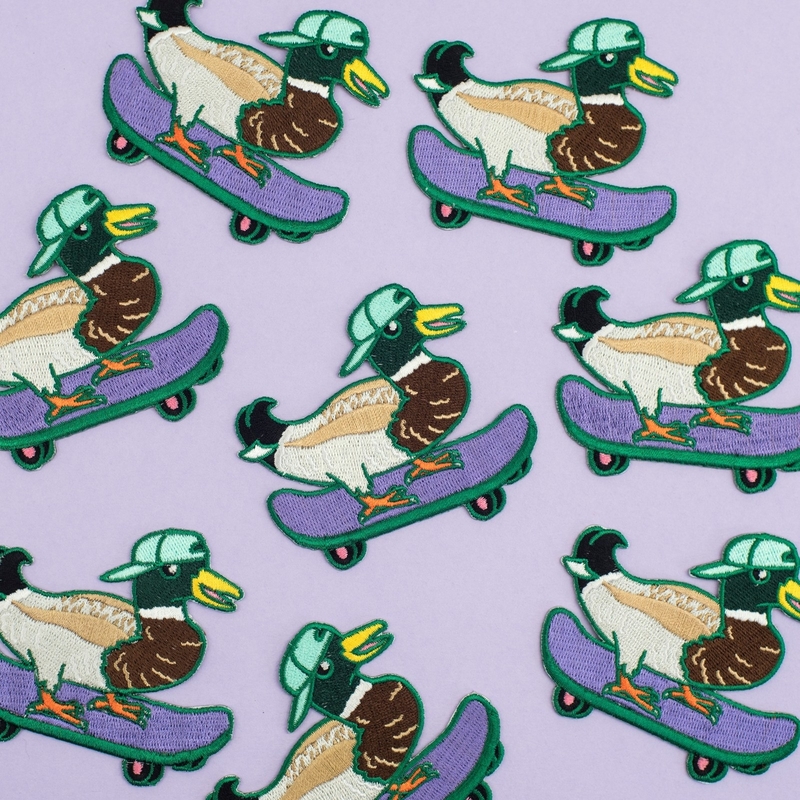 Speaking of birds with hats, a lovebird patch who might be the only living creature to pull off a boater hat and a skateboarding mallard patch who is quacking me up. 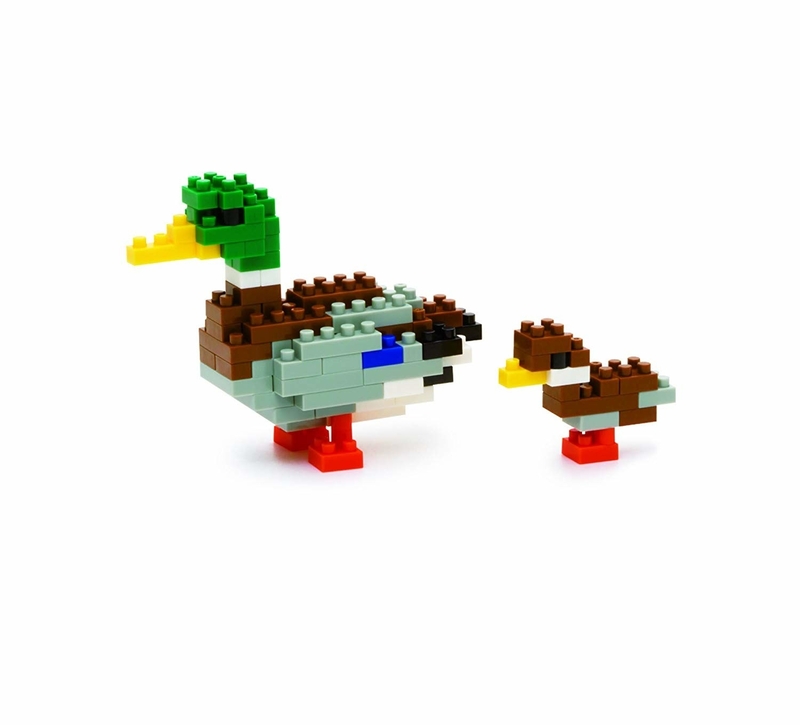 Get the lovebird and mallard from birdsinhats on Etsy for $10.16. 7. A button-backed blouse at a price that's easy to ~swallow~. Get it from Torrid for $27.23 (available in sizes 10–30). 8. A bird cage candle with a refreshing scent that will make your heart sing. It smells like lemon verbena. 9. A winged clothes hanger to hang up your very favorite bird shirt (I know you have many, don't lie). 10. 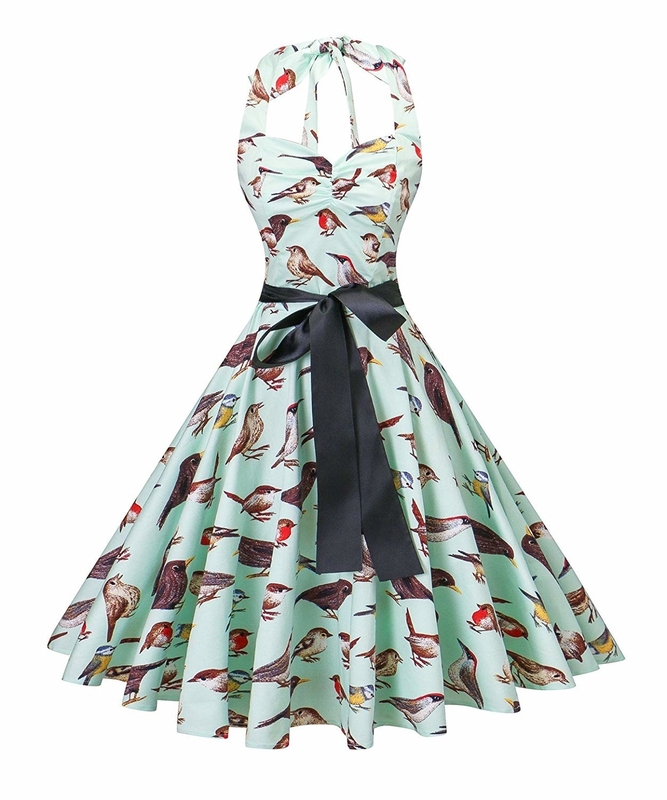 A pastel skater dress I insist you need and I won't ~budgie~ on this opinion. Get it from Unique Vintage for $62 (available in sizes 8–16). 11. A mini night-light to help you fall asleep before the birds chirping outside help you wake up. 12. A painted coin purse worth tweeting about. This is a custom made order. Just tell the artist what your favorite bird is! Get it from lazydoll on Etsy for $24.90. 13. A flamingo tea infuser that will tickle you pink. Get it from Amazon for $8.93. 14. 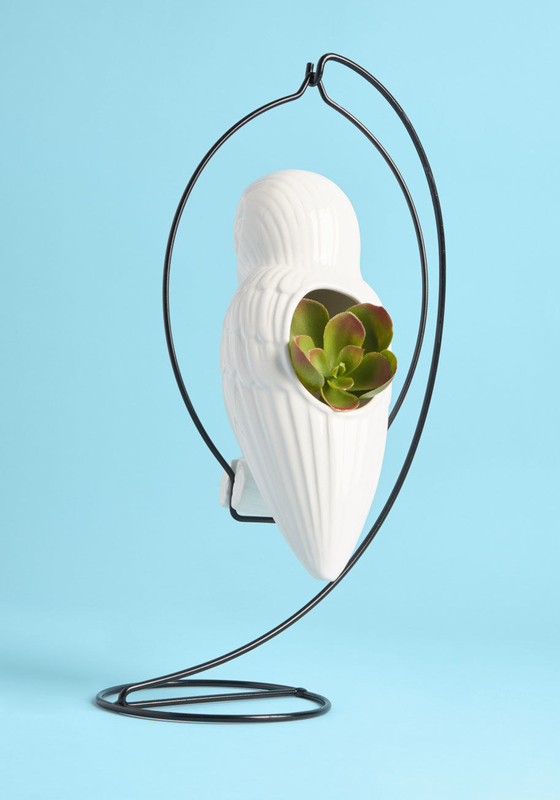 An owl hanging planter you'll have a hoot showing off to your friends. 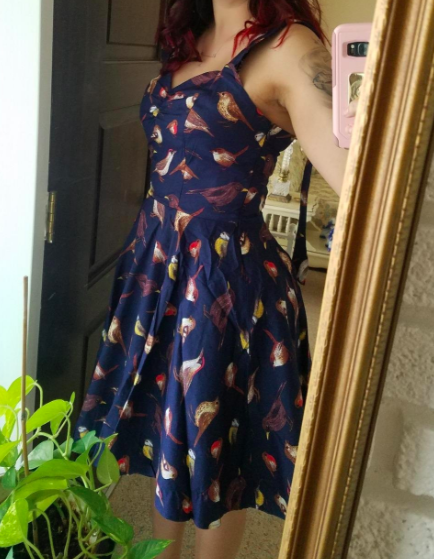 Get it from ModCloth for $40 or a peacock from Wayfair for $31.99. 15. A toucan shift dress we're pretty sure fits the ~bill~. 16. 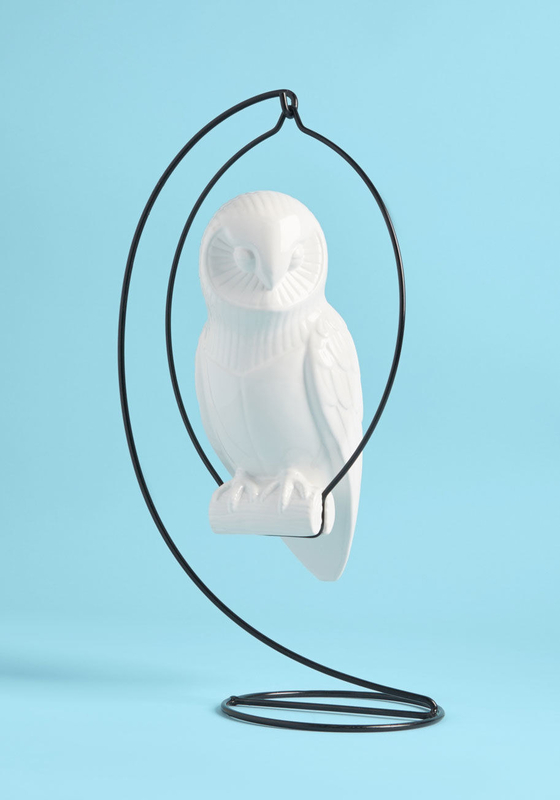 A bird-covered lamp pendant worthy of its own Apartment Therapy feature. 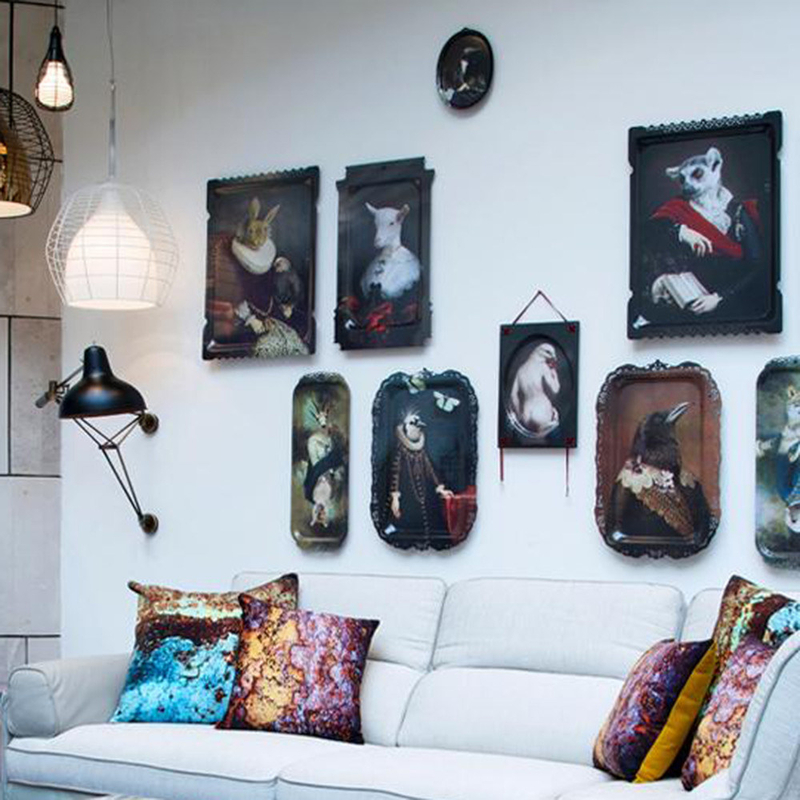 The light pendant works with E26 or E27 bulbs. Get it from Kekoni on Etsy for $175.08. 17. 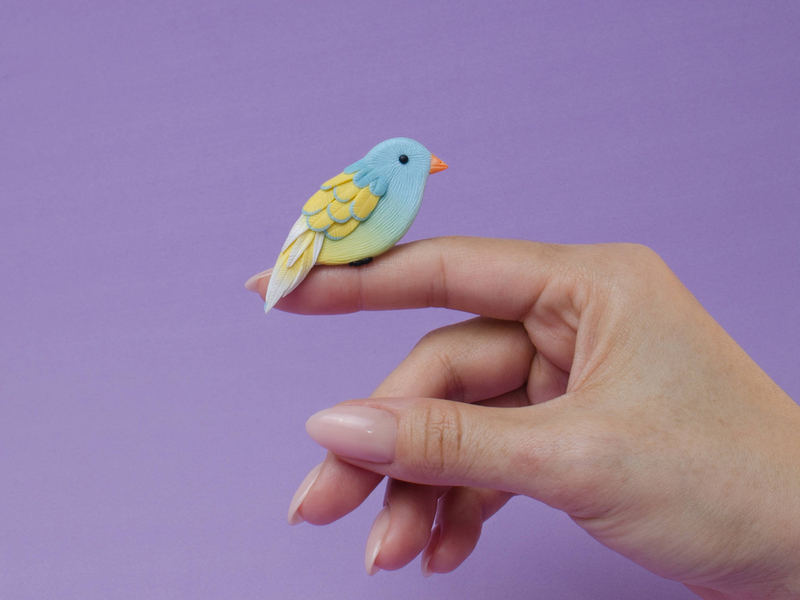 Hummingbird push pins so you can do some bird-watching from your cubicle. Get a pack of 20 from Amazon for $8. 18. A pack of socks with little bird embellishments that'll make you want to hike up your pants so everyone can see them. 19. A set of stacking bowls topped with little birds. Who are you, Snow White? Get three bowls from tashamckelvey on Etsy for $140 (available in 12 bird colors and five glaze colors). 20. A dodo plush toy because your love of these birds will never go extinct. Get it from Amazon for $8.55. 21. A bird-shaped whistle necklace you won't be able to stop cocka-tooting. Get it from GOODAFTERNINE on Etsy for $163.50 (see more bird whistles here). 22. A classy keychain bottle opener you should flamin-go and get before it's too late. Get it from Firebox for $11.79 or a regular bottle opener from Amazon for $13.98. 23. A rubber stamp you (peli)can use over and over again. Get it from rianastamp on Etsy for $12. 24. An adorable cockatiel plush toy I'm ~talon~ you that you absolutely need. Get it from Amazon for $6.70+ (available in six designs). 25. 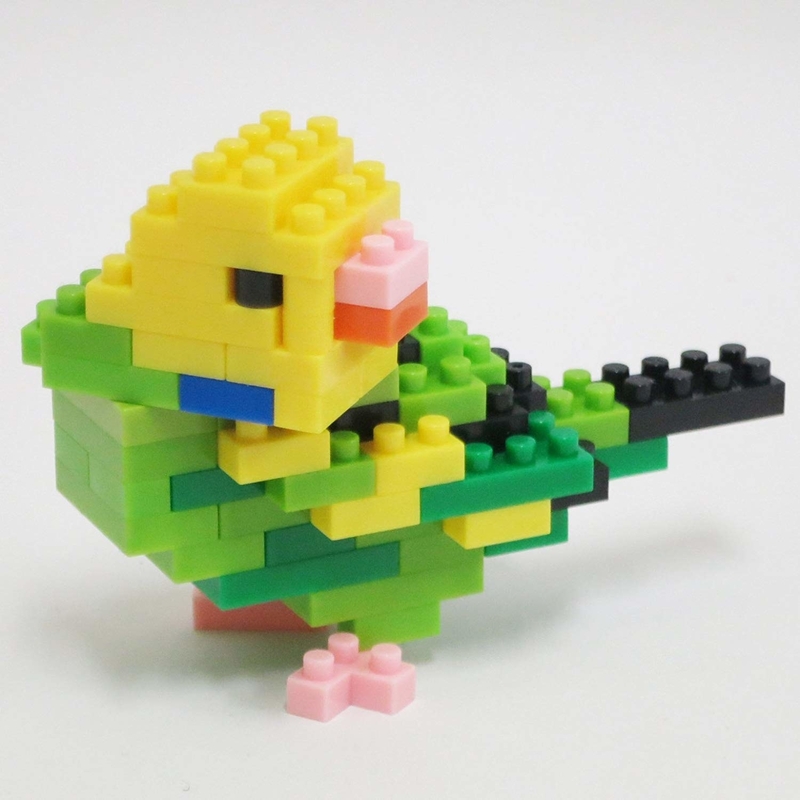 A pack of Nanoblocks so you can build your own tiny bird pal. The bird options include: bald eagle, budgie, duck, toucan, dodo, hummingbird, cockatoo, and great horned owl. Get it from Amazon for $7.03+ (available in eight birds). 26. An A-line dress sure to ~fly~ off the shelves. Get it from Amazon for $13.99+ (available in sizes S–3X two colors). 27. A squishy flamingo toy you need if want to get a ~leg up~ on this stress you have. 28. A felt ornament that will look great perched in your tree. 29. A raven ear cuff or mismatched bird earrings because it's time to spread your wings, style-wise, and try new things. 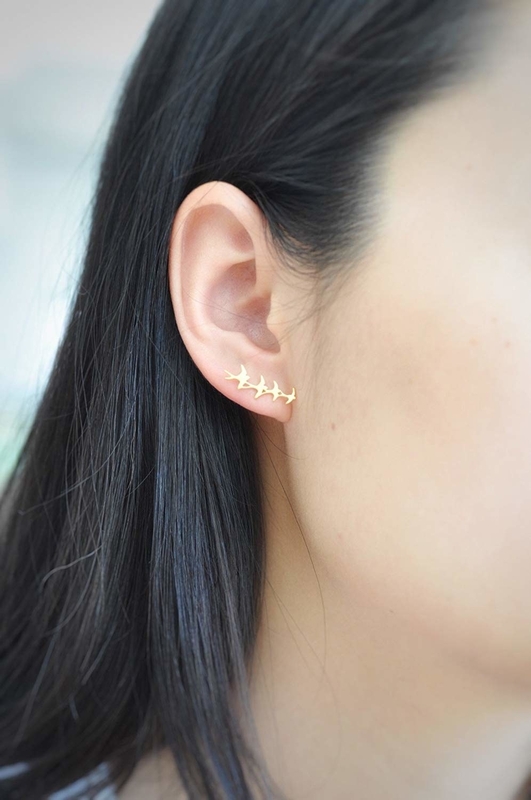 Doubts about splurging on that ear crawler? Said the raven, "nevermore." 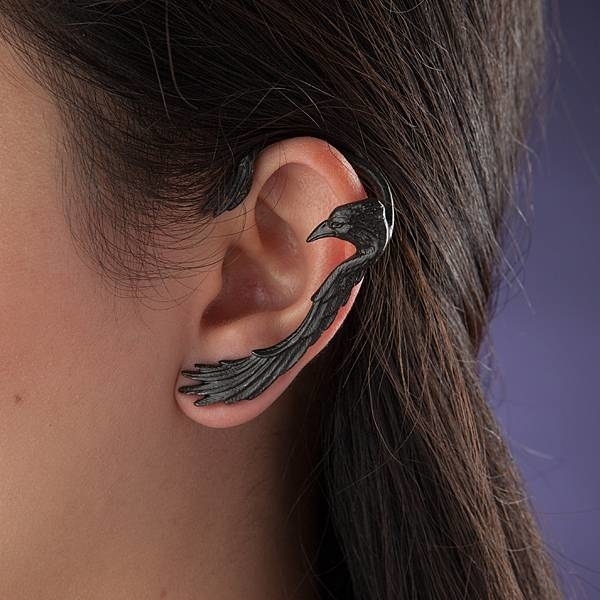 Get the raven ear crawler from ThinkGeek for $39.99 or something similar from Amazon for $18.38. Get the mismatched bird earrings from Amazon for $27. 30. A penguin ice pack to keep your lunch as cold as the arctic. 31. 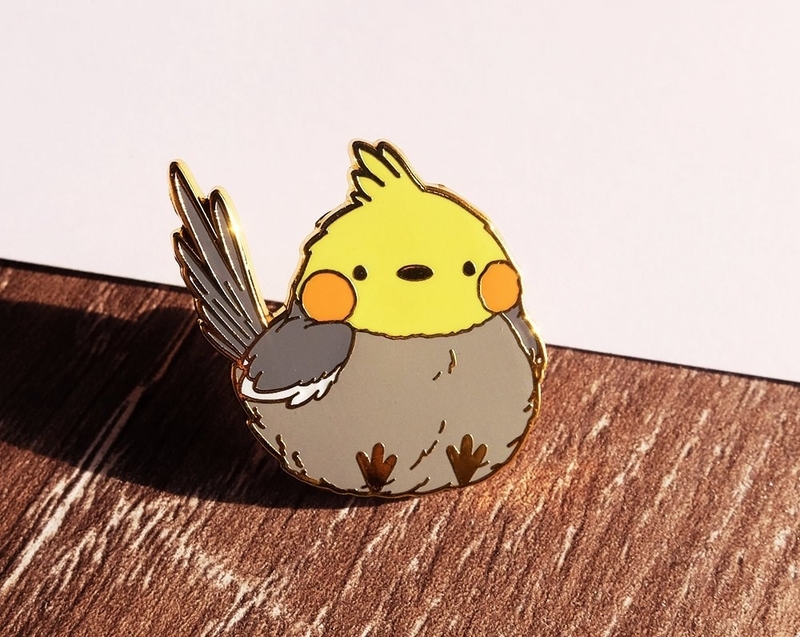 A blue bird brooch or cockatiel enamel pin for any outfit that would otherwise be sadly birdless. 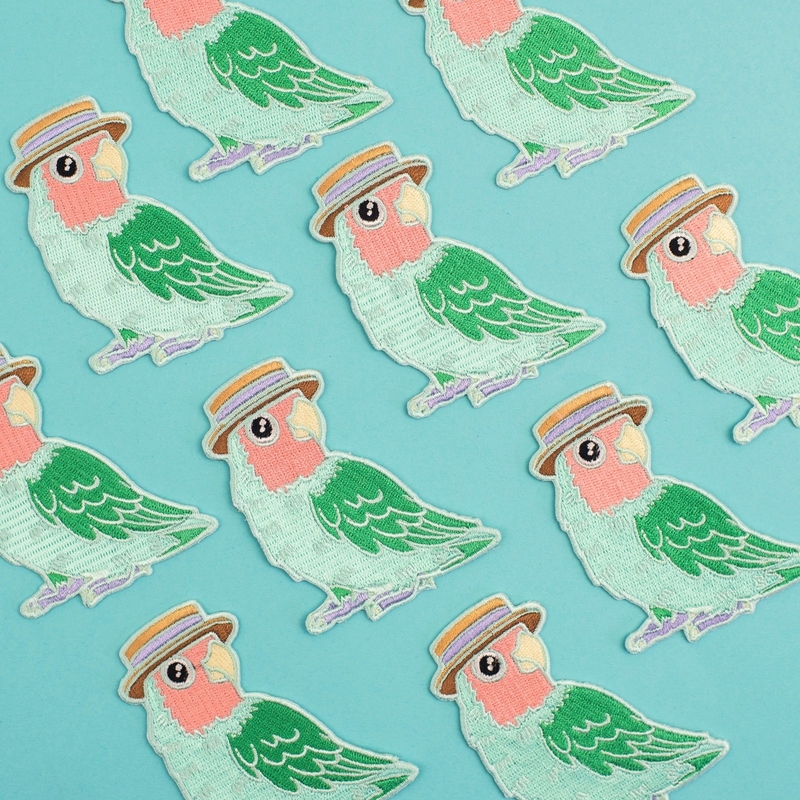 Get the brooch from BirdyBrooch on Etsy for $28.90 or the cockatiel pin from plurain for $7.42. 32. A brass-colored hook so you can have a little friend watch over your jacket. Get it from Anthropologie for $28 (available in two finishes). 33. A bird-covered poster inexpensive enough for a dorm room but classy enough for a more permanent home. 34. 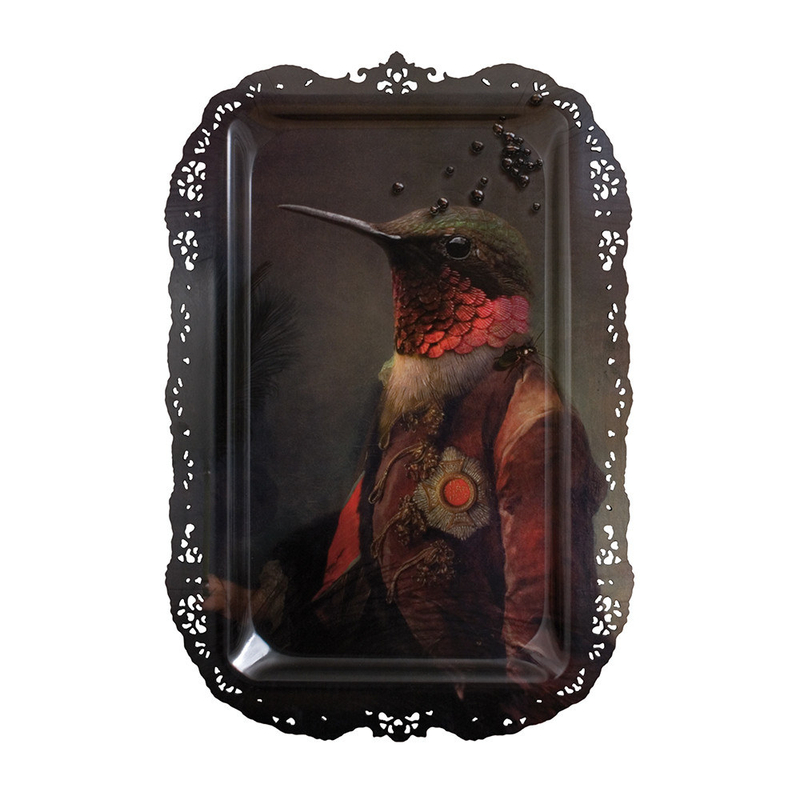 A decorative bird tray your wall has been missing this whole time. Get it from Amara for $153 (available in four styles). Me giving all my friends bird gifts.